Have you ever wish that you could earn better grades, feel less stressed out, or build your confidence? Perhaps you’d like to be able to earn extra money with odd jobs on the weekends, or would like to be an important part of exclusive gatherings? Although these questions may seem unrelated, students who participate in music training can build skills that will be useful in everyday life. You may have never even considered joining a school orchestra. Although most schools have active band programs, you may not know if your school even offers string instrument training. However, if you do have the option of joining a group of strings musicians, you’ve got an incredible opportunity to develop a number of marketable skills and social benefits. Joyous Music is an ensemble for kids learning music in Singapore. It is an initiative by Music Mood, a music agency committed to helping students finding fun and happiness when learning music in Singapore. Joyous Music believes strongly in the educational benefits of playing in an orchestra. Student musicians get to work together as a group, developing teamwork and leadership in the process. In doing so, all musicians learn to play in tandem with the others, hitting the same notes at the same time, while observing standardized tempo, dynamics and bowing. Advantages in fact, which generate both immediate, and lifelong achievements. 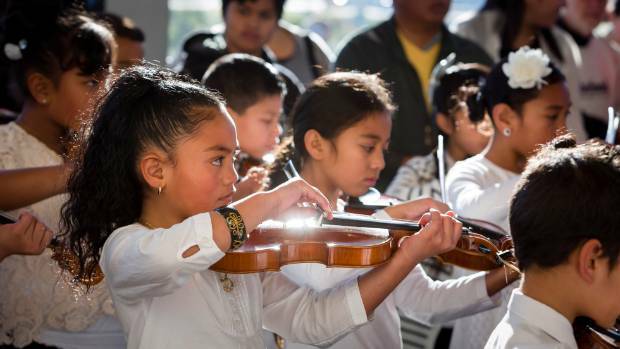 This list examines 12 reasons why you should definitely give the school orchestra a try. Learning to play a string instrument greatly increases your math comprehension, and spatial and pattern recognition. These skills are important for a number of professions. And because music is essentially and fundamentally mathematical, as you learn to play, you enhance the area in your brain that makes these type of calculations. Music training develops language and problem-solving skills. Both of these cognitive functions impact the way you are able to comprehend what you’re learning in school, but they also offer valuable people skills. Music training increases creativity. This might not seem like a very important reason, but being able to view problems from “outside the box” delivers a real-world skill that is in high demand with employers. In addition, students today will emerge into a global workforce that relies on constant innovation. By developing your ability to think creatively, you strategically position yourself as a highly sought out individual. You learn self-discipline. Self-discipline is a personal attribute that adds a lot to your personal fulfillment and measured accomplishments. It’s also a common characteristic among educated, wealthy, successful people. With music training, you learn how to commit to continued practice and improvement, in order to reach the desired goal. Performing music offers a way to earn extra money. Whether you are contributing to your college fund or saving up to purchase a new instrument, knowing how to perform can help you earn those extra dollars. Check out live musicians for weddings and corporate events by Music Mood. So, if you’ve ever even slightly considered learning to play a string instrument, don’t wait. Find out if you have access to a school orchestra, and if not, search for a local youth orchestra to join. You won’t regret it. An orchestra where young musicians make music together and form lasting friendships as they make their musical journey together. 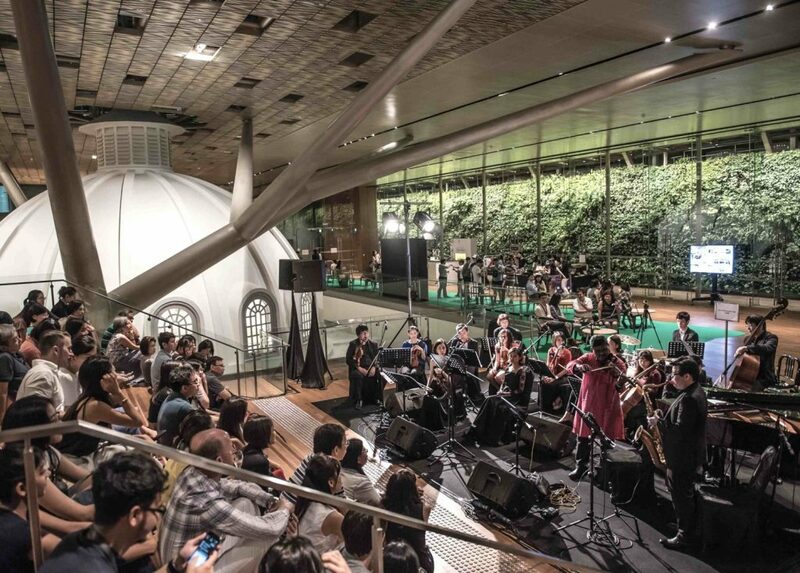 To mentor and provide an orchestral platform for young musicians from all walks of life, and to showcase their talents in the heartlands and concert halls across Singapore. An appreciation for music to foster creativity and expand horizons; an orchestral environment to encourage teamwork. Through it all, it instills a high level of discipline in the members. For more inquiry regarding Joyous Music, contact us at Strings Ensemble Page.